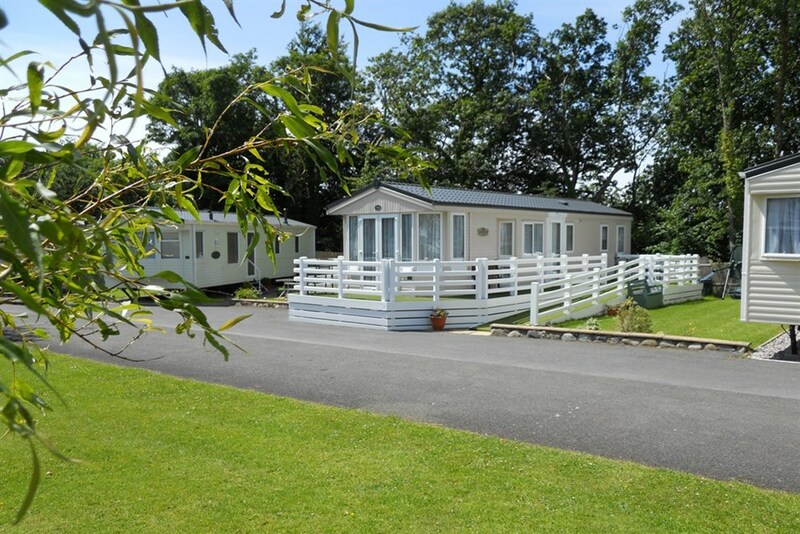 Glan Gwna is an exquisite and private countryside holiday home park. 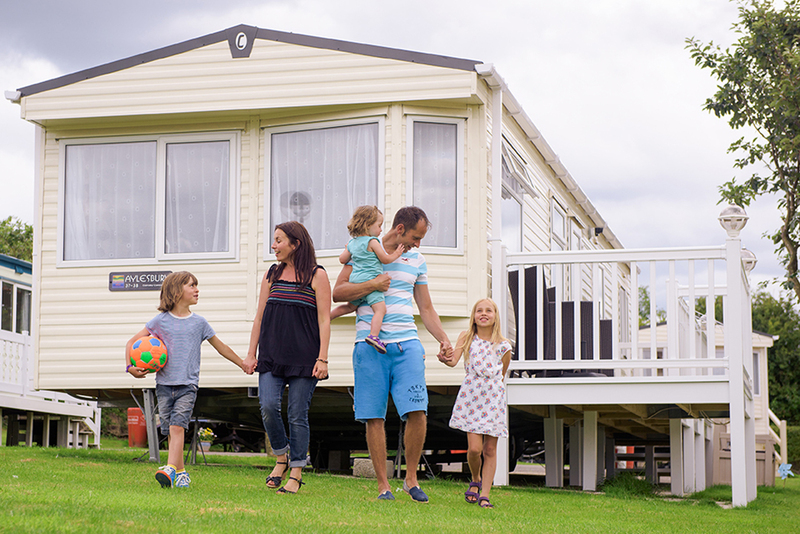 Our holiday homes include caravans and lodges which are nestled in a secluded wooded valley. This beautiful park is located just two miles from the Royal town of Caernarfon and right on the edge of the Snowdonia National Park. Glan Gwna is true haven of peace and tranquility and the perfect escape from the hustle and bustle of everyday life. The park is family owned and run since 1976. Glan Gwna is about your holiday and your time and you’ll find a level of personal attention from our staff and a pride in our park that is second to none. Here it is all about ensuring you enjoy your time at our park to its fullest. With this ethos we believe we have created a peaceful and calm atmosphere which you will love. 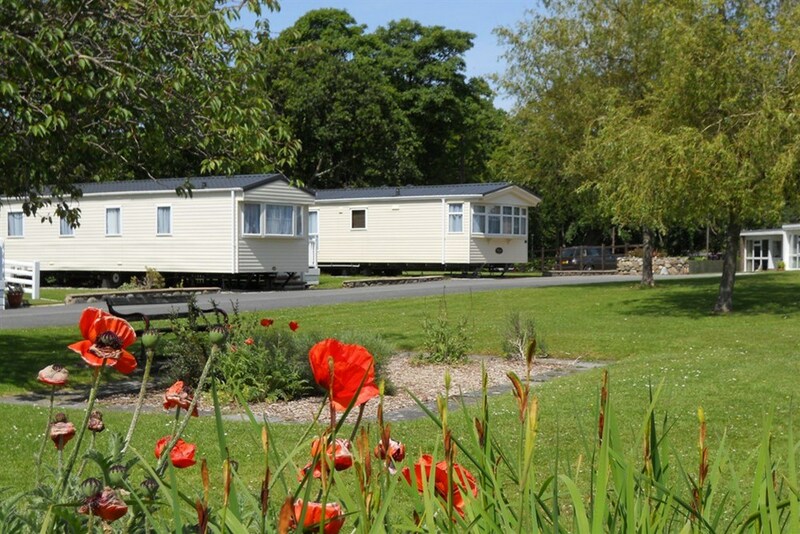 The park is a perfect base from which to explore all the riches that North Wales has to offer. 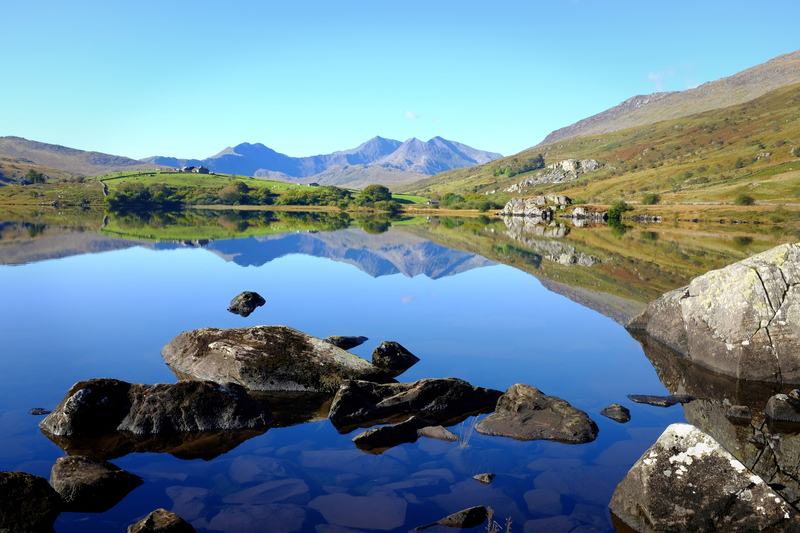 Sandwiched between Snowdonia and the Llyn Peninsula you will find mountains, golden beaches, world-famous castles, and an ever-growing list of attractions and activities to enjoy. North Wales is a paradise for walkers, cyclists, golfers, anglers, sea-farers, foodies, culture vultures and adventurers! Our poolside bar and restaurant is open daytime and evenings, up to seven days a week – during the main season – and offers a great choice of home-cooked snacks, lunches and evening meals, with a weekly menu and takeaway option. There are separate lounges for adults and families, but we’re careful to advise we’re not a sports bar, rather somewhere to relax and enjoy peaceful surroundings. WiFi is of course free! Our private outdoor pool is heated to a comfortable temperature and open from Whitsun week through to September. The pool is family-friendly, and always staffed by a pool attendant. The pool is the perfect place to enjoy time with the kids, or relax, swim, sunbathe and enjoy the summer weather. ‘Beauty by Sue’, our on-site beauty salon offers a wide range of treatments including facials, pedicure/manicure, tanning, waxing, wedding packages, nail extensions, air-brush make-up and relaxing massage. A good range of beauty products are available for purchase. Please note the beauty salon is by appointment only.